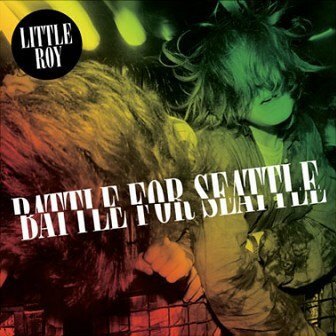 Little Roy has announced that his much anticipated Nirvana reggae covers album 'Battle For Seattle' has been given a release date of September 5, 2011. The reggae artist, who has been producing music since the mid-60s, has recorded covers from across the grunge pioneers back catalogue, with 'Lithium', 'Come As You Are', 'Heart Shaped Box' and 'About A Girl' all part of the 10-track collection. The album is available for preview and pre-sale on iTunes. 'Battle For Seattle' is the brainchild of King Fatty (Mike Pelanconi) who leads a U.K.-based reggae collective behind some of the best reggae music recorded and released in the last five years (including Hollie Cook's Tropical Pop). As a record producer, Pelanconi has worked with a diverse repertoire of artists and labels, but its reggae where he excels. The 'Battle For Seattle' was recorded old-fashioned JA style, using tape and vintage analog equipment, and Prince Fatty tapped an who's who of reggae musicians including Horseman, Mafia, from Mafia & Fluxy, Bubblers (from the Ruff Cut band), erstwhile Wailers guitarist, Junior Marvin and George Dekker of The Pioneers. The album has received the thumbs-up from the original Nirvana camp and from many of their friends, including the bands original agent Russell Warby who is releasing the album on his own label Ark Recordings. Also, photographer Charles Peterson, the man responsible for Nirvana's 'Bleach' album cover shot, who helped define the look of Sub-Pop and Seattle internationally, provided the front image for the album cover. 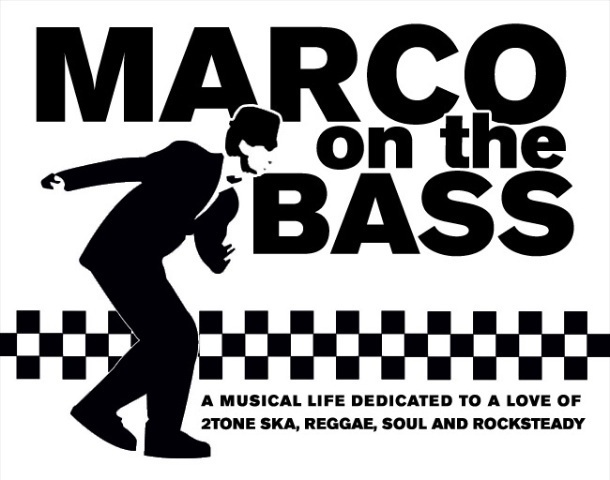 As unions go, it’s an unlikely one – the tortured gut wrenched angst of rock’s most iconic modern day suicide and a veteran Jamaican recording artist who has crossed dub faders with reggae legends such as Prince Buster, Lee Perry and The Wailers. But Little Roy’s “Battle For Seattle”, ten Nirvana cover versions set to a sweet rocksteady beat, is an undeniable triumph. Why? Because, like most successful marriages, the most affecting aspects of each are thrown into sharp relief by the limitations of the other.